Christine arrived in Darwin, October 1972 for a two year teaching appointment and like many others, she stayed. Three sons and five grandchildren later, she is an active member of the Bees Creek community. 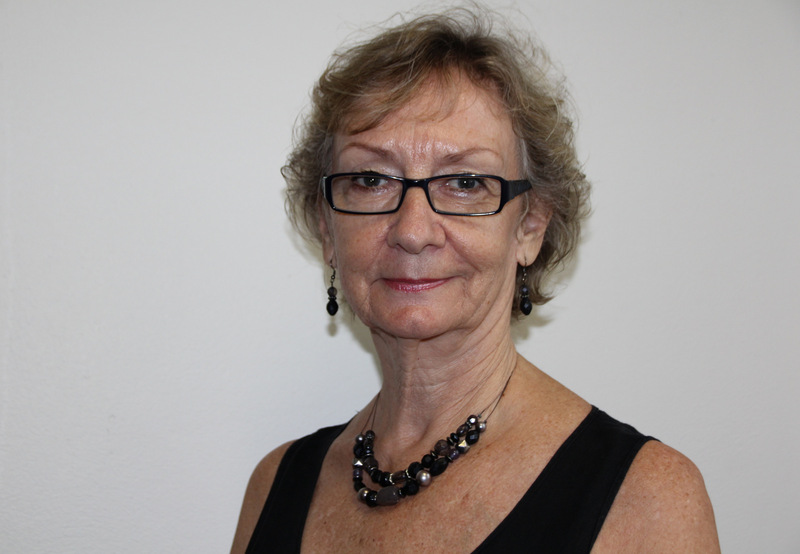 Christine was elected as a Councillor for Central Ward, Litchfield Council on 28 November 2015. She brings to COTA NT experience in customer service, policy development, public relations, administration, volunteering, board membership, wildlife care and international student mentoring. Past employment has included teaching, management of own retail business, childcare, office administration for accountants, an international project management company and executive assistant for a not-for-profit training organisation. Improved options for older citizens and age friendly environments are just two of Christine’s keen interests along with gardening, fishing and basically any activity outdoors.